Just thought I’d share a product I recently discovered that is absolutely wonderful! This would make a very-much-appreciated Christmas gift, too. 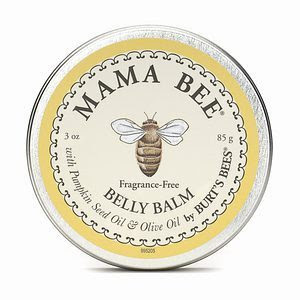 This saved me while I was pregnant with my daughter two winters ago! I LOVE THIS STUFF! !